Business cards are a great way of giving your business details to anyone and every one! A business card is still the most important piece of business stationery in your marketing arsenal. Not only can we offer you printed cards, we can also offer you business card design. 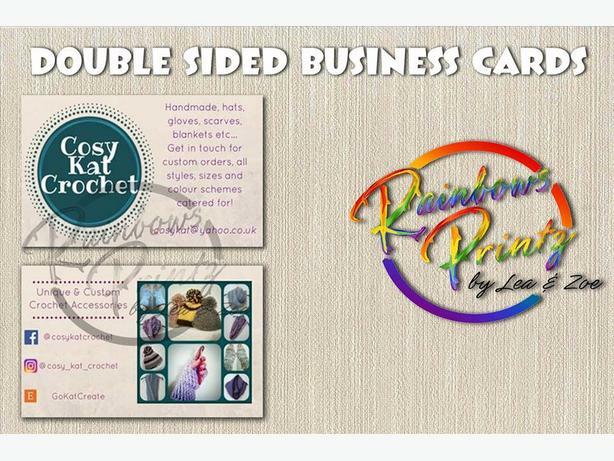 to offer you a custom business card bespoke to your business.